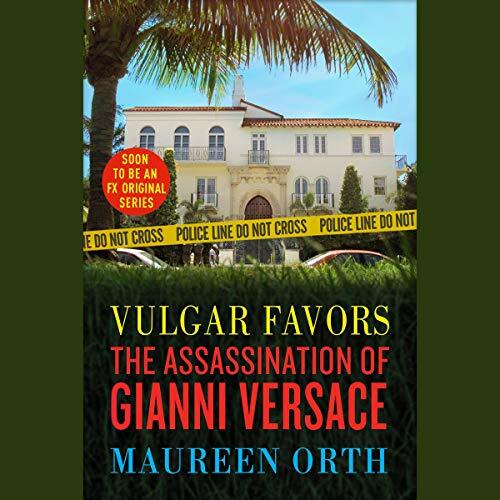 Showing results by narrator "Maureen Orth"
Two months before Gianni Versace was murdered on the steps of his Miami Beach mansion by Andrew Cunanan, award-winning journalist Maureen Orth was investigating a major story on the serial killer for Vanity Fair. Culled from interviews with more than 400 people and insights from thousands of pages of police reports, Orth tells the complete story of Cunanan, his unwitting victims, and the moneyed, hedonistic world in which they lived...and died. ONE OF THE BEST TRUE CRIME BOOKS IN MY LIBRARY!